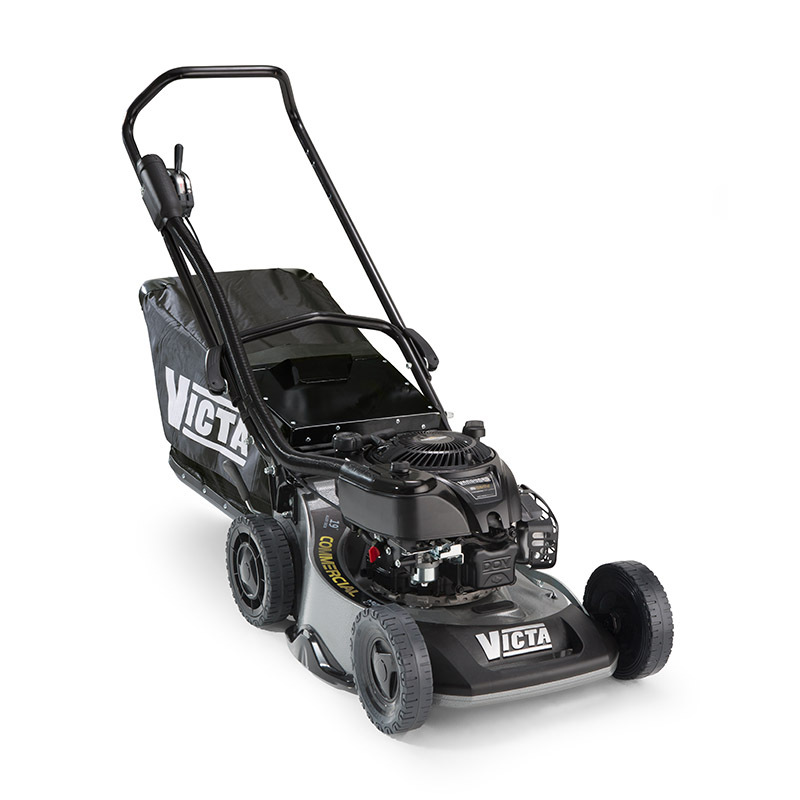 Looking for a commercial mower? This is it! This unit is virtually bullet proof. Fitted with a high powered Vanguard 850 series engine, this unit is extremely robust & is suited to commercial operators who need reliability & durability.